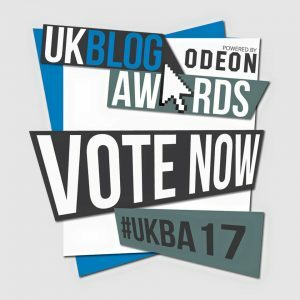 So as many of you will have seen in my various postings on social media, I am over the moon to have found out that my little blog has made it through to the public vote stage of the UK Blog Awards (Food and Drink Category). Eeeeeek!!! 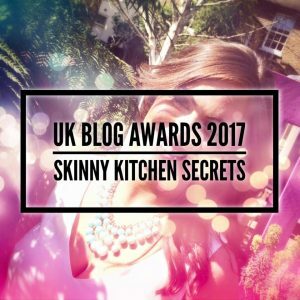 If you like my recipes and enjoy reading my blog I would be hugely grateful if you could take two seconds and submit a quick vote for me!! You can vote using the link below which will take you straight through to my entry page. Voting is only open until Sunday and every vote counts so if you could share with your family and friends too I would be ever so appreciative!! !